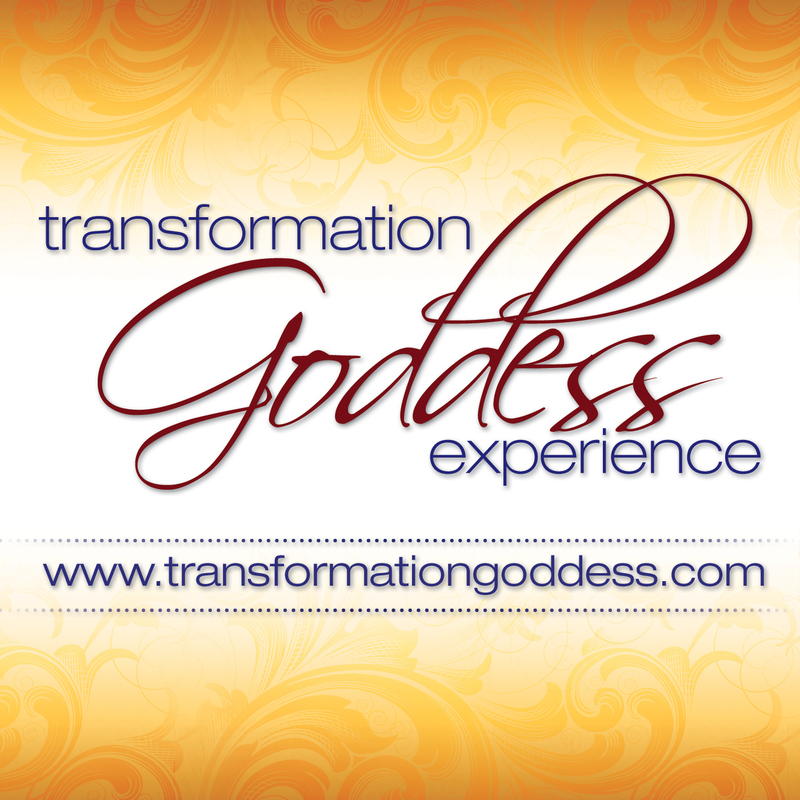 Welcome to this month's Transformation Goddess - Divine Feminine Spotlight featuring the fabulous Mary Coen. Today It's my pleasure to introduce you to Mary Coen. Mary is a full-time author, coach and stress management lecturer, while also running a website called Goddess MECA. Interactive with her book, it’s a celebration of the goddess in all women with separate sections on mythology, lifestyle, cookery and blogs. Claim Mary's Free Gift at the Transformation Goddess Website.